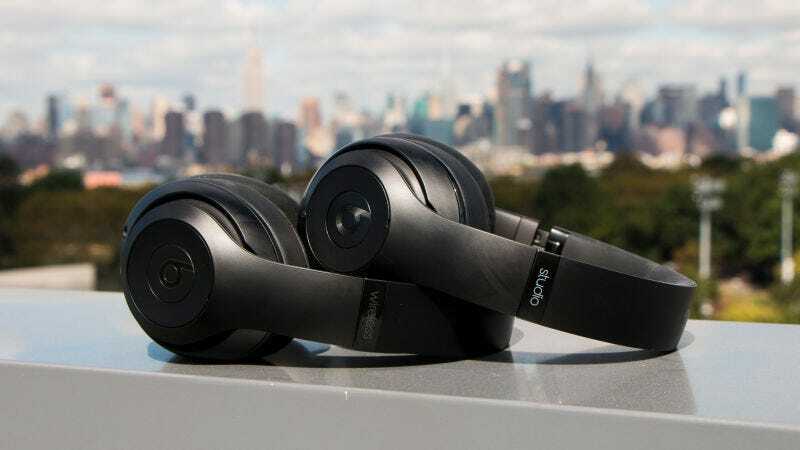 If you’ve dismissed Beats headphones in the past, it’s time to pay attention again. The Studio3 wireless sound much better than their predecessors, pair to Apple devices as easily as AirPods, and even include active noise cancelation. There may be better options at their regular $350 price tag, but they’re a steal at $205, especially for iPhone owners.